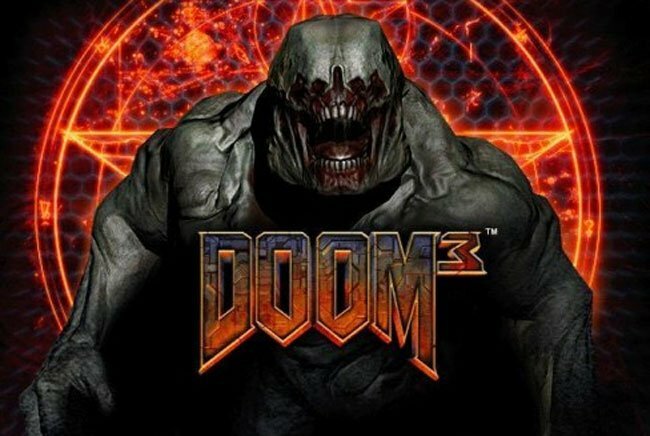 id Software co-founder John Carmack announced back at the beginning of November that the Doom 3 source code was ready from release to the general public, and was just waiting for approval of the companies legal team. After a few tweaks by Carmack to the code to get it past the legal issues, id Software has today made their Doom 3 GPL source code. The hold up with the release was related to Creative Labs’ 3D shading technique called “depth fail, which was used in the code. To save the day Carmack made a few changes to the code, and explained via a Tweet. The DOOM 3 source code, is now available to download via Github but does not include the ‘depth fail’ method, a functionality for enabling rendering of stencil shadows commonly known as ‘Carmack’s Reverse.